Our boy Chunks just dropped his "Welcome To Title" team edit and this thing is pretty hectic, to say the least! There is a lot of raw, banging tricks in this that I really wasn't expecting. That ender up the step up was rad as hell! I feel like some of the filming and editing could have been better, but for the most part, this video killed it. Elajwon has a huge bag of tricks and he does an excellent job of showcasing them in this video. If you haven't seen this yet, check it out and enjoy it! The dude's rad! 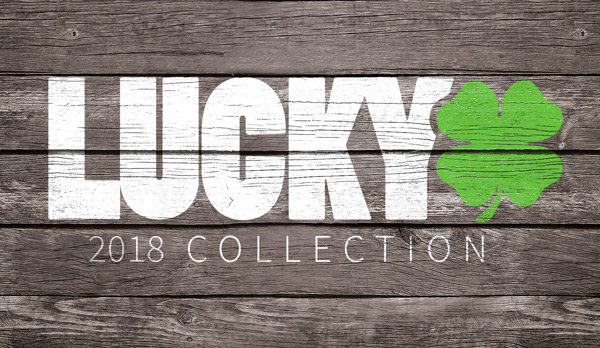 If you haven't already, be sure to check out Lucky's line of completes!